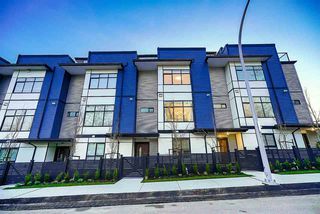 Only 5 homes remain! 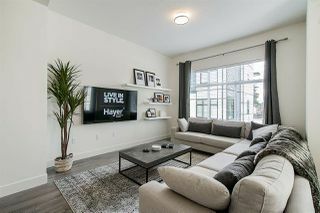 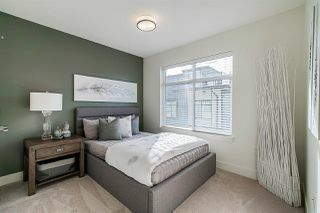 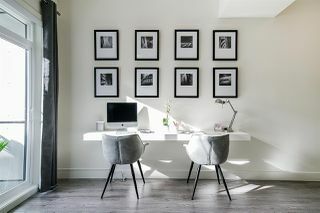 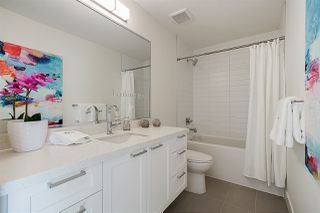 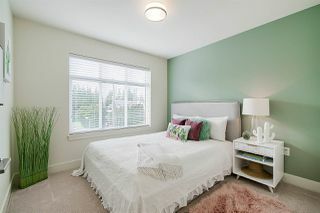 Welcome to “CREST”- Fleetwood's most prestigious new townhome community, built by the AWARD winning Hayer Builders Group. 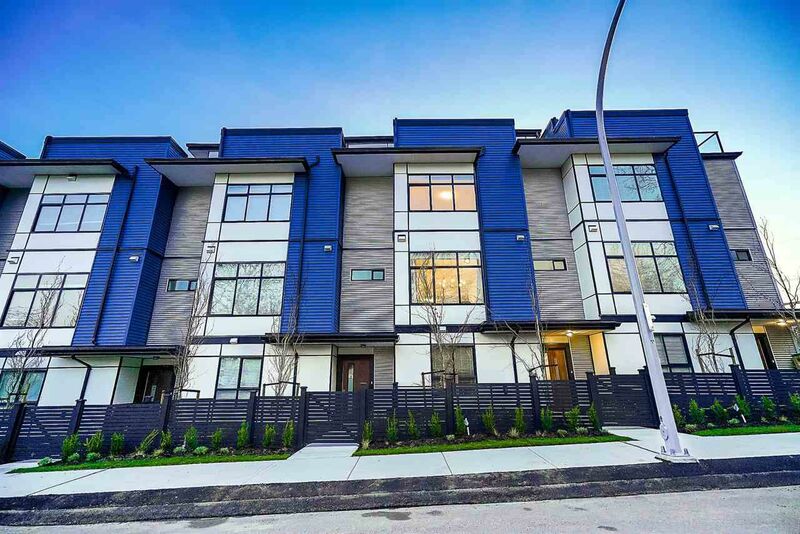 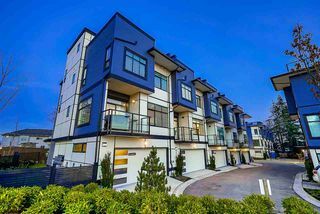 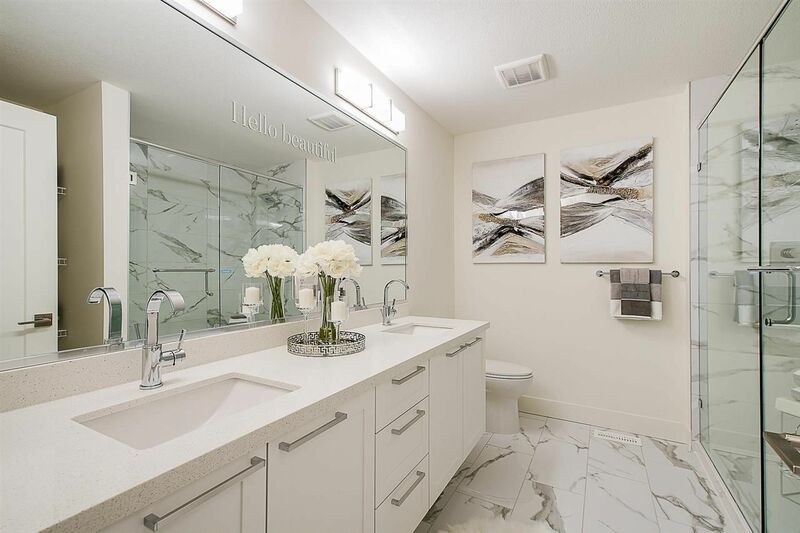 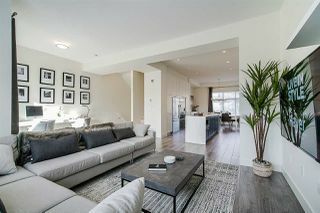 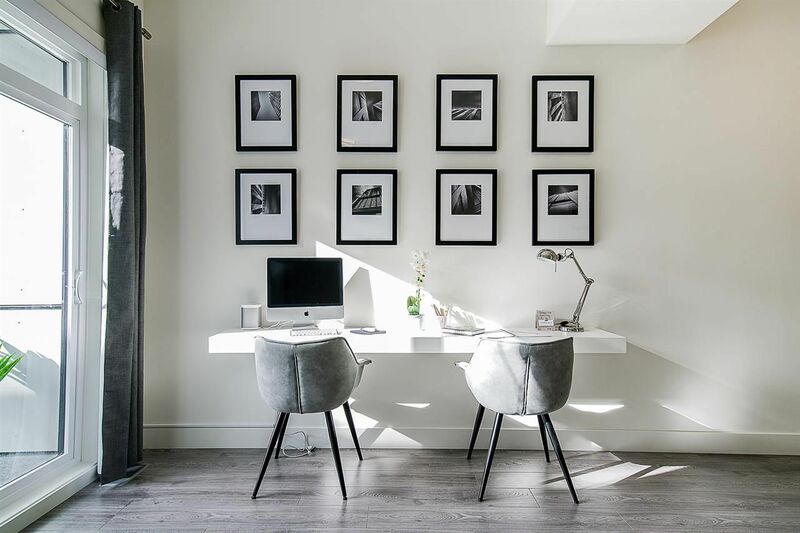 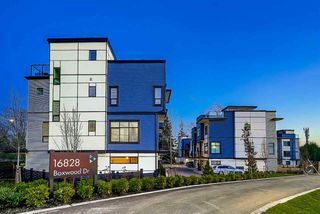 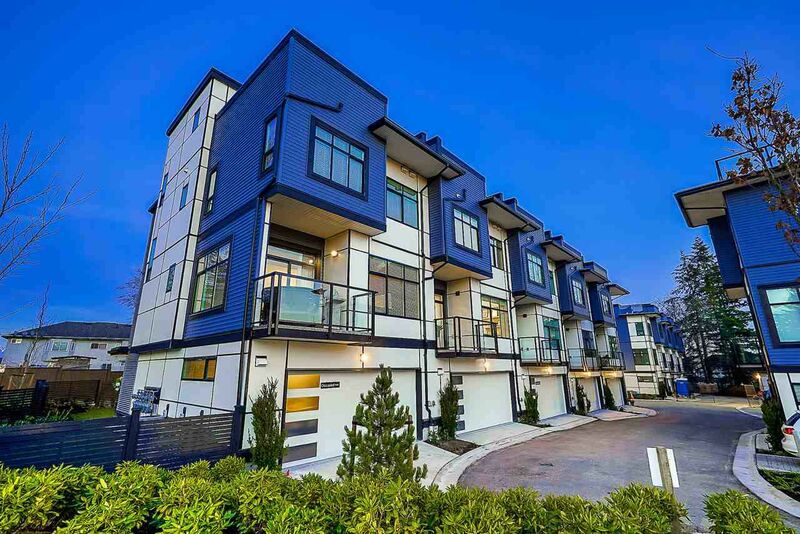 These executive + modern townhomes are stunning both inside and out! 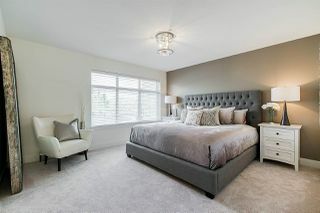 Each home features a spacious 4 Bedroom layout, 10ft. 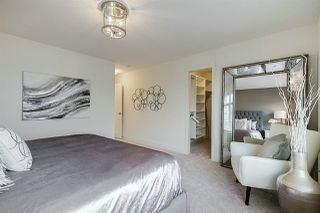 Ceilings on the Main, a SBS Dbl. 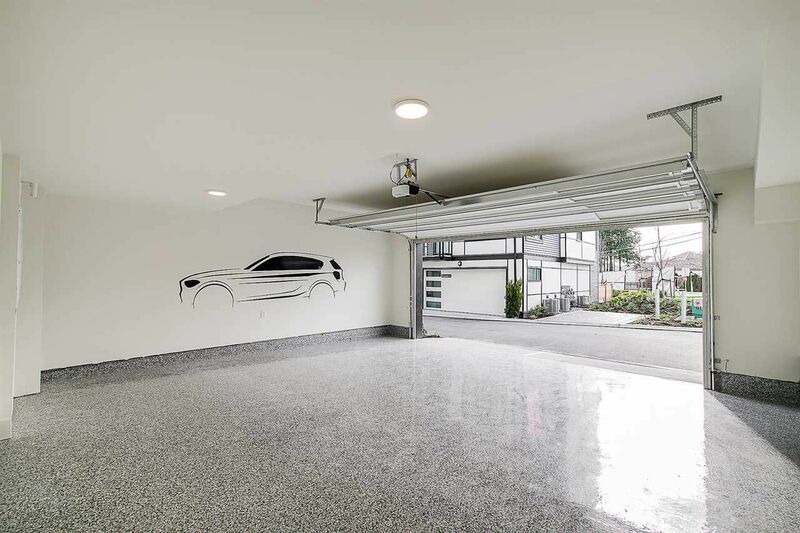 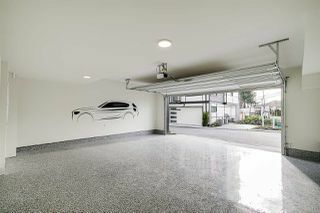 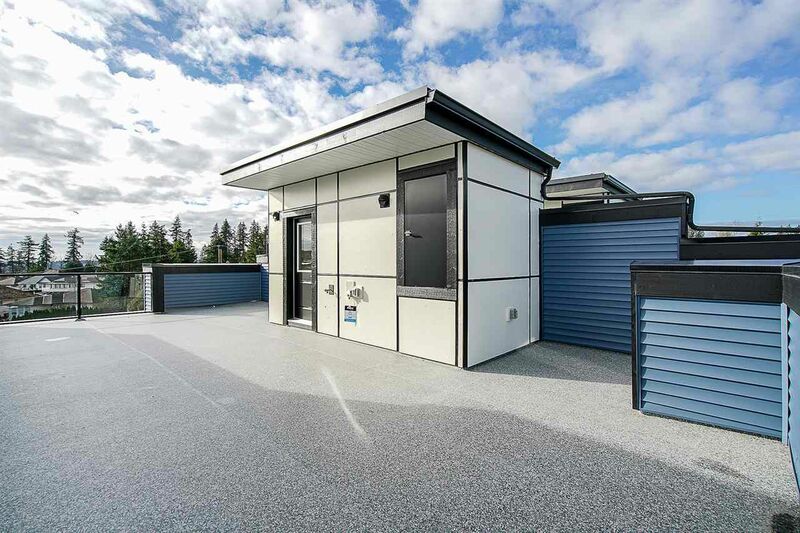 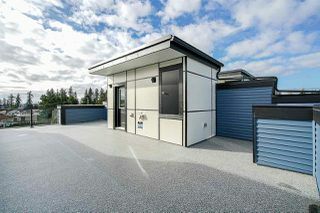 Garage & a HUGE private ROOFTOP patio w/ gorgeous views! 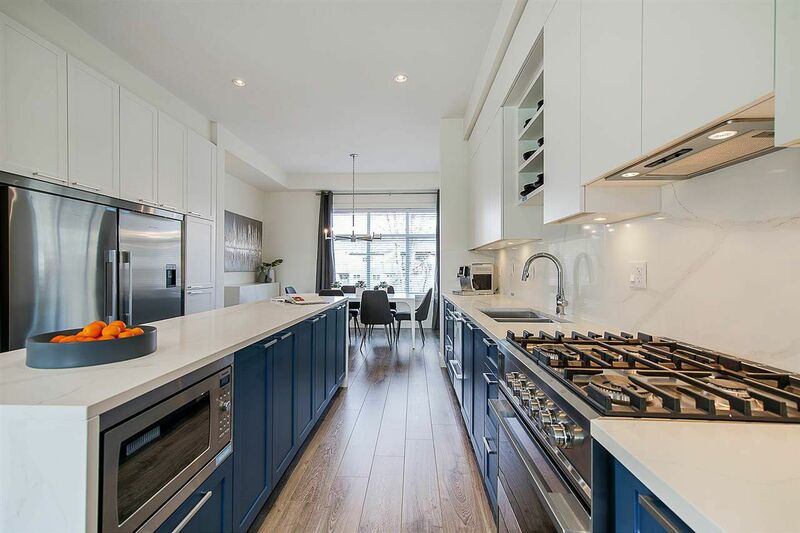 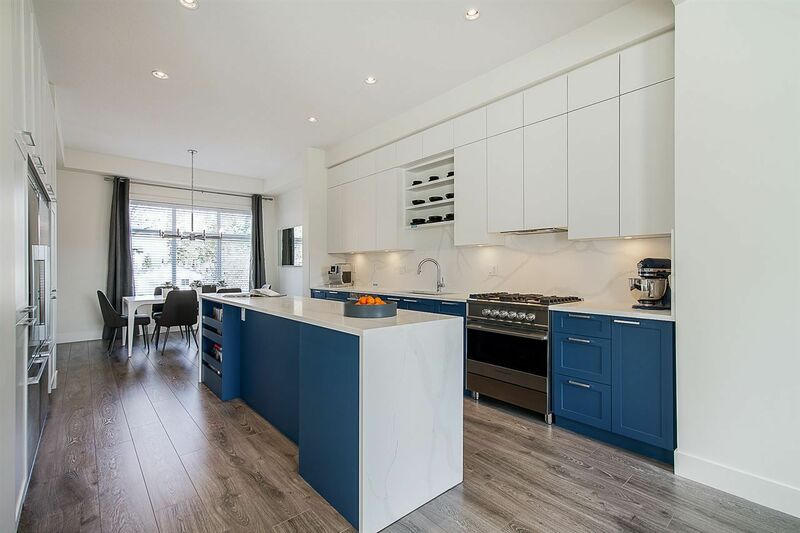 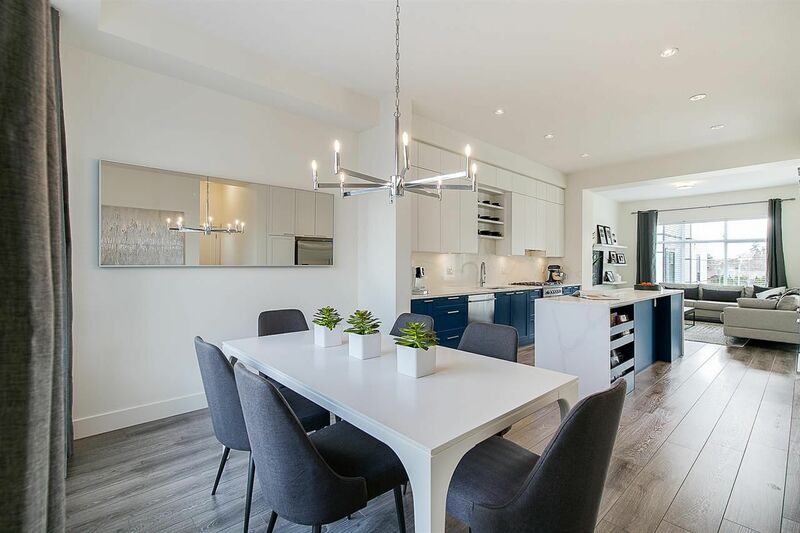 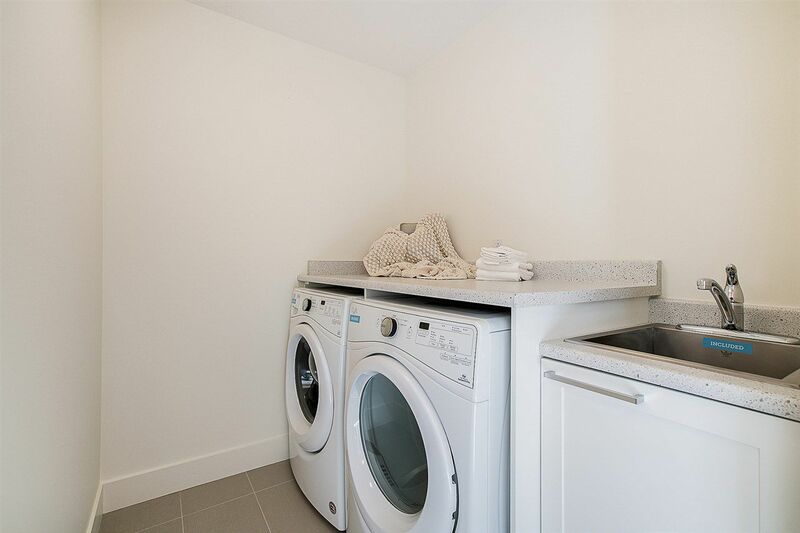 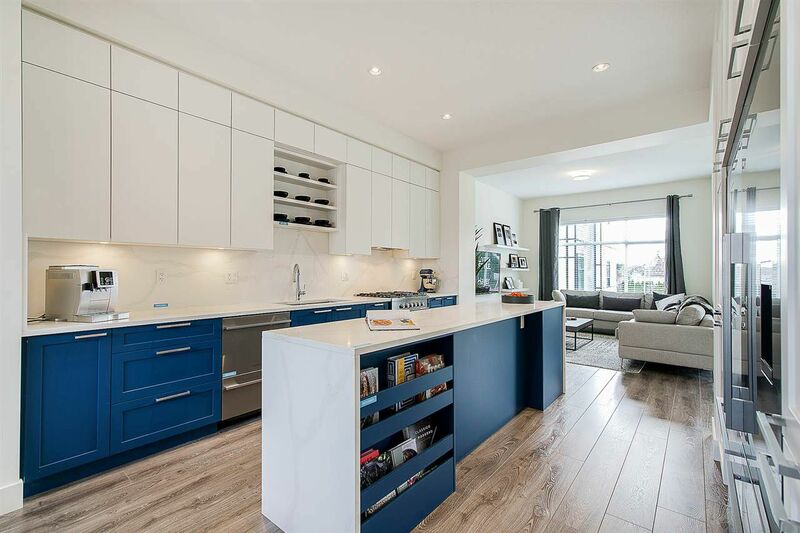 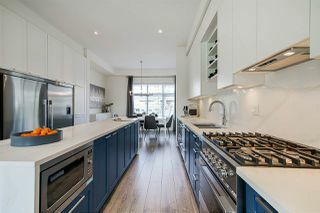 Kitchens are designed for entertaining w/ high-end finishes including Fisher & Paykel Stainless Steel Appliances- DOUBLE fridges, Gas Range Stove, Double Drawer Dishwasher & a beautiful 10ft. long Waterfall Island. 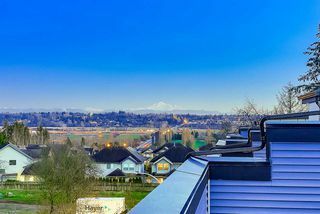 Forced Air Heating, Central AC, full sized laundry room w/ SBS washer & dryer, fenced yard, hot tub friendly rooftop patio & much more! These homes rival single-family living without the maintenance. This is an absolute MUST SEE!